As an Associate Regional Director (ARD), I am responsible for the growth and success of the chapters and colonies in region 2. I’m on the road the majority of the year making visitations to ensure we have fully developed action plans for recruitment, education, finances, officer transitions, philanthropy, education and training in all of our chapters and colonies. I ensure our groups coincide with TKE’s mission of aiding men in mental, moral, and social development for life. I was born in Bloomington, IN and raised in Paoli, IN for a majority of my life. 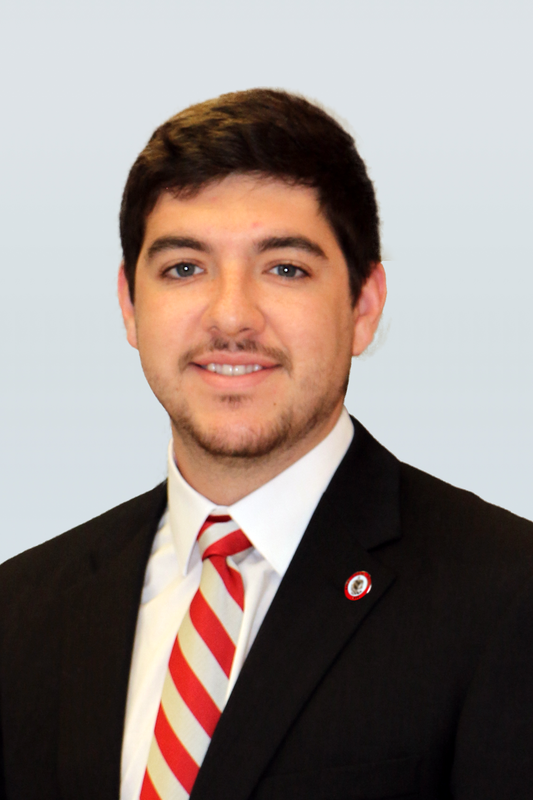 I moved to New Albany, IN and attended Indiana University Southeast for my collegiate career, joining TKE as a Freshman. As an undergraduate, I served as Grammateus, Epiprytanis, Prytanis, and Hegemon. In my free time, I enjoy being involved in sports, whether that’s watching or playing. I’ve been a life-long Indianapolis Colts and Pacers fan, so I enjoy catching those games when I can. I’m also an avid outdoorsman and enjoy hiking, fishing, hunting and boating. Lastly, I love traveling and visiting new places.